 CII Indian Women Network organized a webinar on ‘Health Issues - (Part 3)’ on Wednesday, 5th August 2015 from 1530 hrs – 1730 hrs. This webinar focused on the most common health issues during monsoon that is Viral Fever. Viruses have seasonality, and monsoon is one time when viral fever are frequently prevalent. Viral infections cause many common illnesses such as colds, coughs, common flu, diarrhea and many more. Sometimes viral infections cause more serious illnesses too. During this webinar, we also discussed the causes, symptoms, treatment and tips on prevention of viral fever. Our speaker for this webinar was Dr. Rajanshu Tiwari, Consulting Family Physician, Healthspring Community Medical Centres.